To build a successful electric fencing, you need to have handy tools such as voltmeter tester, fence alert devices, remote controller and so on. In this section, we made sure our customers are well equipped with. This is a good digital voltmeter to measure the voltage on your electric fence. 1. It has a range from 0.01-9.9 KV (10 - 9,900volts). 2. Operates off a 9 V battery. 3. Works with peak discharge, intermittent fence energizers less than 10kV. This fence tester lets you know if your electric fence is functioning correctly. No more wondering if your electric fence is working. 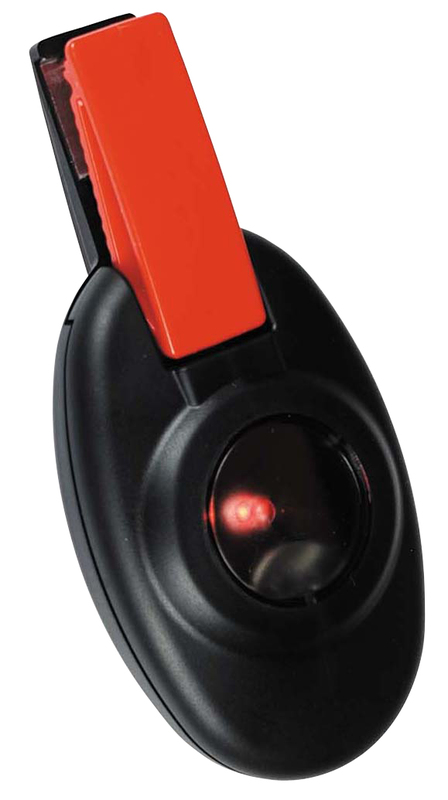 The Fence Alert clips on to fence wire or tape and has a flashing light that indicates when the fence has low or intermittent voltage. No more walking fences at night as the light can be seen up to one mile. It will fit on wire as big as 8 gauge and polytape up to 1.5". Starts working when your fence stops. Provides an instant warning of low or intermittent voltages to detect fencing problems during hours of darkness. Attach to fences near roadways, driveways, buildings, etc., anywhere fence is passed or seen during hours of darkness. When voltage drops, fence alert flashes to notify you of problems. A quality product that made in USA. 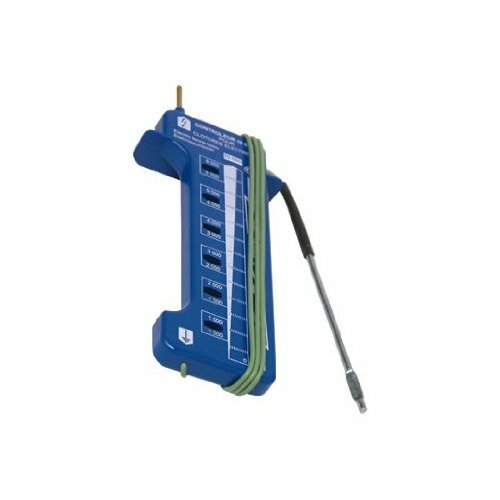 The 10 kV controller is a voltmeter with 5 lights (instead of the usual 5) with a usage range of 1,000 to 6,000 Volts. It is ergonomic in design, well-protected and is equipped with an earth wire consisting of several supple filaments. 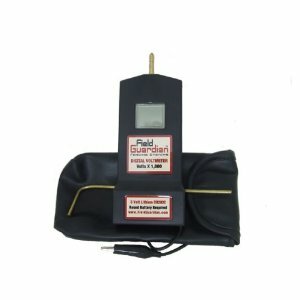 Use for testing fence lines and grounding/earthing connections. This is a must have tool for building a electric fence.